Kara's Party Ideas | Kids Birthday Party Themes: $600 Samsung Galaxy Giveaway! Kara's Party Ideas | Kids Birthday Party Themes: $600 Samsung Galaxy Giveaway! Want to win a $600 Samsung Galaxy?! Zilick Inc is giving one away for FREE! Zilick is a website that promotes local businesses in Utah. They support small companies and give them the opportunities to sell products, feature their business, and do giveaways to promote what they sell or do. Zilick also provides a first class way to sell classifieds safely and securely by creating user profiles for the buyer to see. 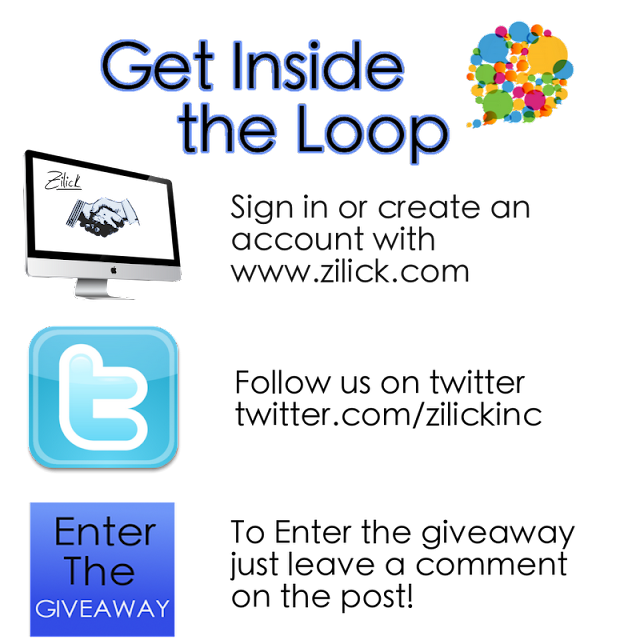 To keep it exiting, Zilick does one BIG giveaway every week-- all you have to do is register and leave comments on the posts to enter. So keep going back to support local businesses! 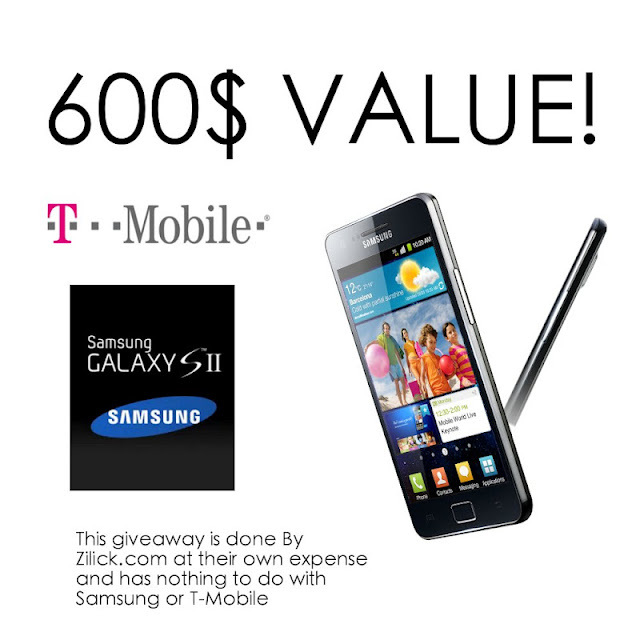 You have to head on over to Zilick to enter the $600 Samsung Galaxy giveaway! Be sure to check out Zilick on Facebook, too! Again, the comments on this KPI post do not count towards the giveaway, you have to enter the giveaway on Zilick! Hi :-) Is this giveaway worldwide?